Bernard Arnault is the chairman and CEO of LVMH, the world’s largest luxury-goods company. He is the richest person in Europe. This an incredible collection of 26 Bernard Arnault quotes that all entrepreneurs need to hear. Take a look and share them on your social media. Thanks for viewing this collection of the best Bernard Arnault quotes! Don’t forget to share them on social media. 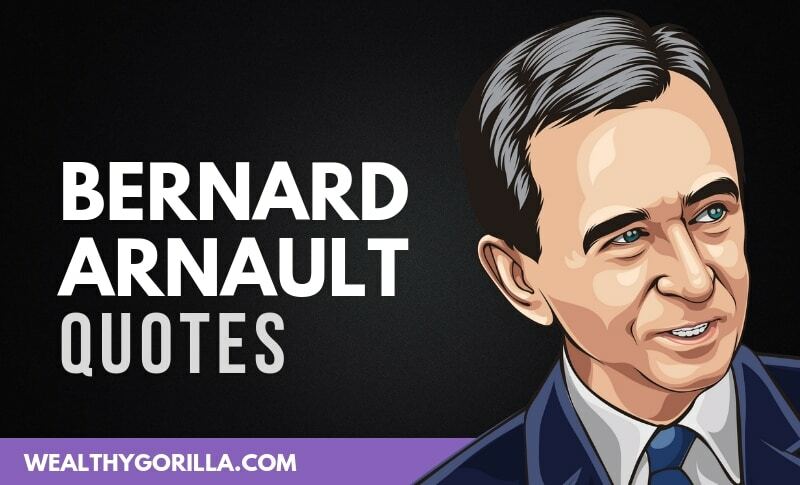 Which are your favorite Bernard Arnault Quotes? Leave a comment below.